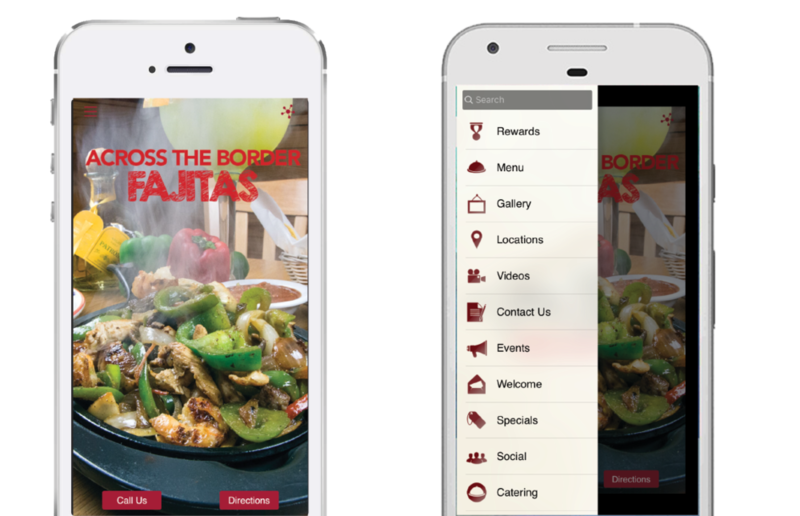 DOWNLOAD THE MI PUEBLO APP! REWARDS: Buy 9 lunch or dinner entrees and get your 10th free (up to $13). Just open the app and have the server enter the code to receive your stamp. Only one stamp per person, per day. MENU & INFO: Get the latest menu information, photos, look up and contact your closest location and more! NOTIFICATIONS: Exclusive limited time and location specific specials only available through the app!